In just over two weeks, the Monaco Yacht Show will bring together nearly 600 exhibitors from around the world. They represent megayacht builders and designers, gear suppliers, marinas, and more. Of course, thousands of visitors attend, too. The event is superyacht-specific, with approximately 120 vessels in the water. One-third are making their global debuts, too. All of this makes the 28th edition of the show, from September 26 to 29, a must-visit. So, where to start? Here’s a look at seven superyachts to see at the Monaco Yacht Show. 1. Dar. Among the largest superyachts to see at the Monaco Yacht Show, Dar is 295 feet (90 meters). Also known as Project Shark, she gained that nickname during construction due to fin-like shapes in her styling (below). Luiz de Basto is responsible for that styling, while Nuvolari-Lenard worked with the owner to create the nature-inspired interior design. 2. Elandess. Also among the largest yachts at the event, Elandess saw delivery from Abeking & Rasmussen earlier this year. The 244-footer (74.5-meter) is for a repeat customer of the shipyard, too. Though few facts are available, a stand-out feature is the observation lounge. Perched up high, it’s rimmed with floor-to-ceiling windows. 3. Flying Dagger. Aptly named, Flying Dagger reportedly is capable of a 27-knot top speed. Rossinavi and Team for Design – Enrico Gobbi collaborated on this super-sleek cruiser. Skylights keep the interior bright for the owner’s party of 10. LOA: 161 feet (49 meters). 4. Freedom. A few things make Freedom one of the superyachts to see at the Monaco Yacht Show. For instance, she’s an entirely custom 88-footer (27-meter). CCN built her for famed fashion designer Roberto Cavalli, an avid cruiser. Freedom is further unusual for having her master suite adjacent to the long aft deck. 5. Go. Started on spec by Turquoise Yachts, this 253-footer (77-meter) found an owner 14 months prior to launch. 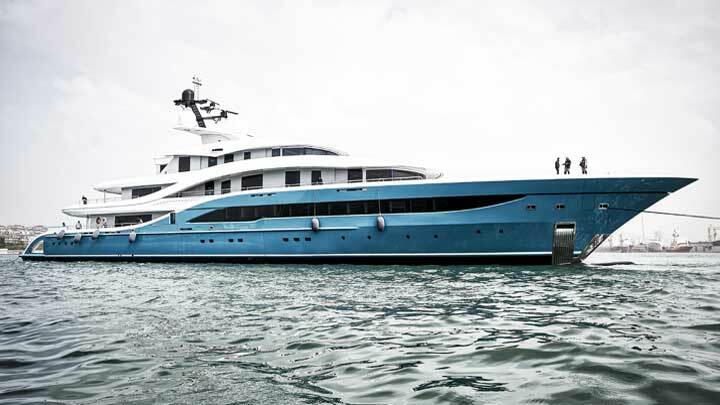 Her turquoise paint job (below) makes H2 Yacht Design’s styling stand out even more. The upper-deck master suite should have some of the best views onboard. 6. Irisha. Eidsgaard Design and Heesen Yachts hinted that Irisha would somewhat resemble a fighter jet in announcing her in 2015. 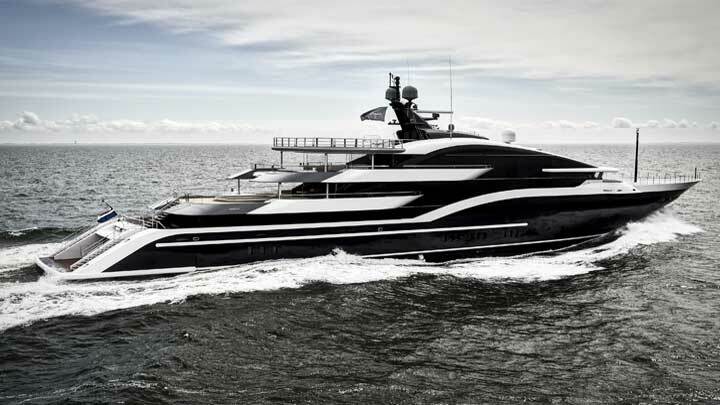 She’s a fully custom project as well, measuring 167 feet (51 meters). Though the owner has continued to keep most facts quiet, Irisha is said to be capable of 25-knot speeds. 7. Latona. Pictured at the top of this page, Latona has a drive-in tender bay that’s part of her beach club. That’s a rarity among all superyachts to see at the Monaco Yacht Show. 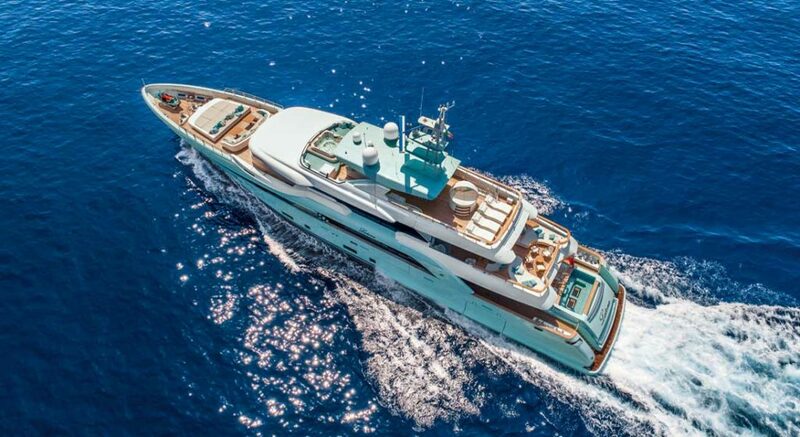 CRN built the 164-footer (50-meter) for a customer who was quite involved in the interior design. He specified elements echoing the 1920s in Paris. For those of you planning your first purchase or charter, consider the show’s Sapphire Experience. 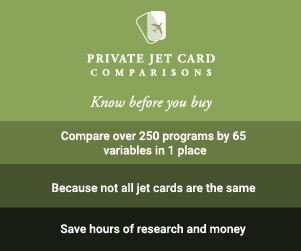 It’s a VIP program that includes several benefits. For instance, a personal concierge service will arrange private onboard visits. 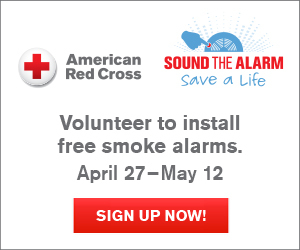 You also gain entry to the Monaco Yacht Show Summit on the 25th. This event is tailored specifically to first-time buyers and charterers. For full details, check the Monaco Yacht Show website.